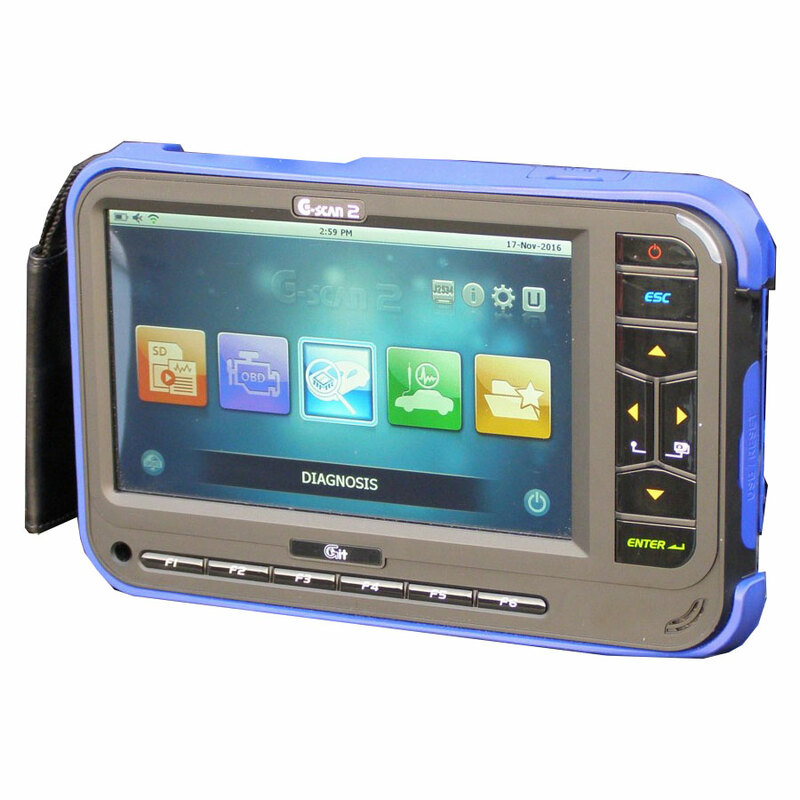 G-Scan is the latest model scan tool of GIT with many cutting-edge features such as TFT LCD with Touch Screen, CAN-Bus and the latest industrial standards built-in onboard, WiFi PC connectivity, Windows CE for quick boot up and many others. G-SCAN Universal Version Original from Korea. 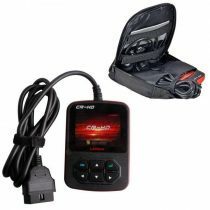 This powerful software feature allows the user to locate all the modules currently, connected within the vehicles system. Support for latest Hyundai/Kia vehicle models, support for i35 & i45 models already loaded. 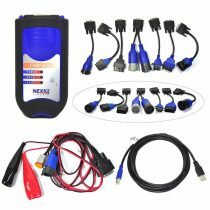 Now covers Commodore VE, Falcon FG & BE, key coding, Astra diesel injector coding, Astra H key coding, RA Rodeo/Colorado key, coding, Honda key coding & Subaru key coding. Isuzu trucks protocols updated including, CAN models, DPD, DFP, Pump Initialisation & Injector Writing plus Toyota/Hino injector, writing, DPF and suction valve re-set. Added advanced function (no other generic scan, tool, covers this) for Commodore PIM-BCM-ECU link replacement. performance by adopting 3 CPU’s dedicated to computing, communication and measurement. WIN CE 6.0 Operating System: Latest Windows CE 6.0 provides improved smart phone style user interface, better networking and enhanced system security. 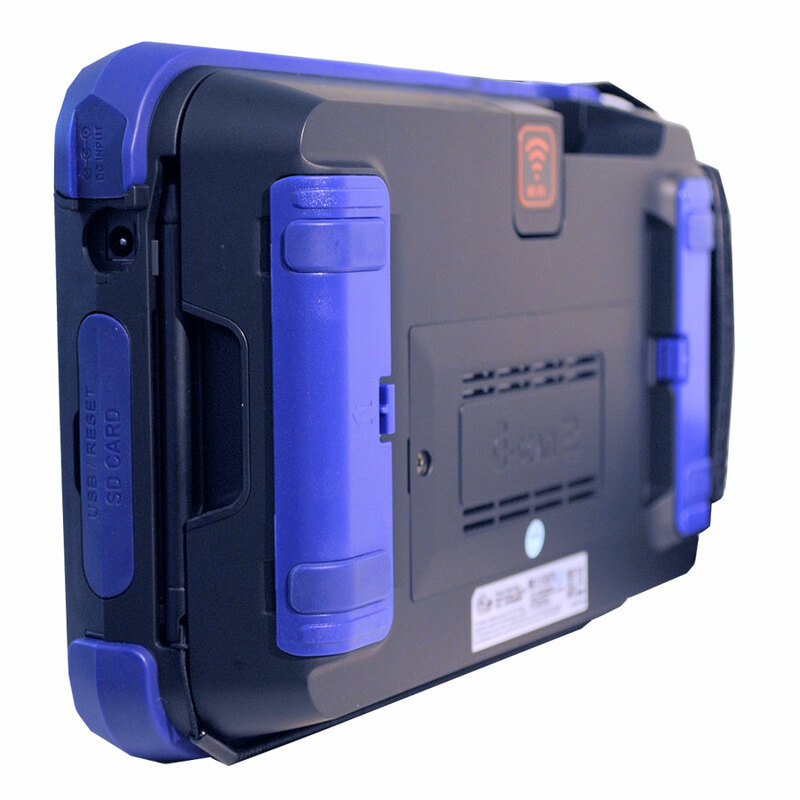 Wireless Connectivity: The G-scan 2 can access the Internet and utilise smart update, quick feedback system, real-time PC interface, and direct printing. Solid and Rigid Design: Designed to be used in the tough workshop environment. Has a 4-point fastening for main DLC and utilises 13 tactile keys. 7″ Sunlight Readable LCD: High resolution 1024 x 600 LCD ensures excellent readability with striking graphical display of diagnostic data and information. 16 GB SD Card Memory: The most widely used storage solution is applied. The 16 GB SD Card sufficiently accommodates entire software applications and has huge data storage capabilities. Rechargeable Battery: 2100Ah Li-ion battery supplies power to the G-scan 2 for more than an hour under full load condition without external source. 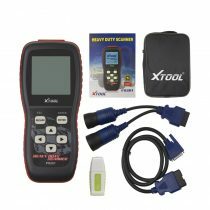 24V Commercial Vehicles Support: Asian commercial vehicles diagnosis is the G-scan 2 unique speciality. 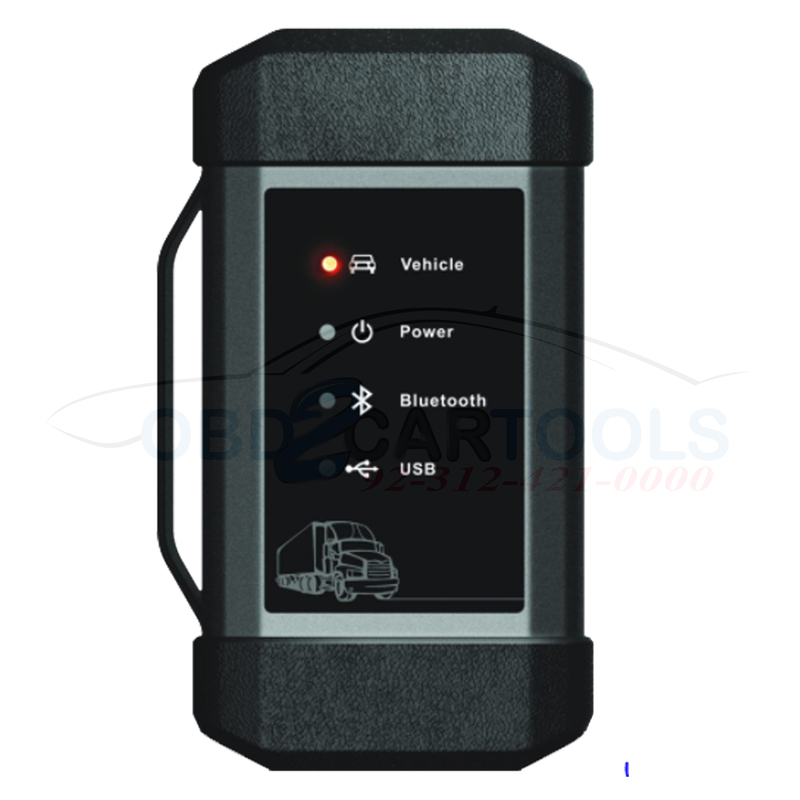 Make direct connection to the 24 volt system of trucks and buses. Diagnostic S/W Fully Compatible with G-Scan: Sharing the same communication platform with G-Scan, G-scan 2 inherits G-Scan’s outstanding diagnostic capability and performance. Zero Second Boot-up: For quick boot-up G-scan 2 supports “stand-by mode”. Hibernating with the minimum of power consumption the G-scan 2 wakes up instantly by a short press of the power key or by touching the screen. No hassles for locating the metal tag and find the correct engine code. When testing Japanese cars, simply select the diagnostic connector type before selecting the system to test. No model code, no engine code, no detailed menu selections are required. 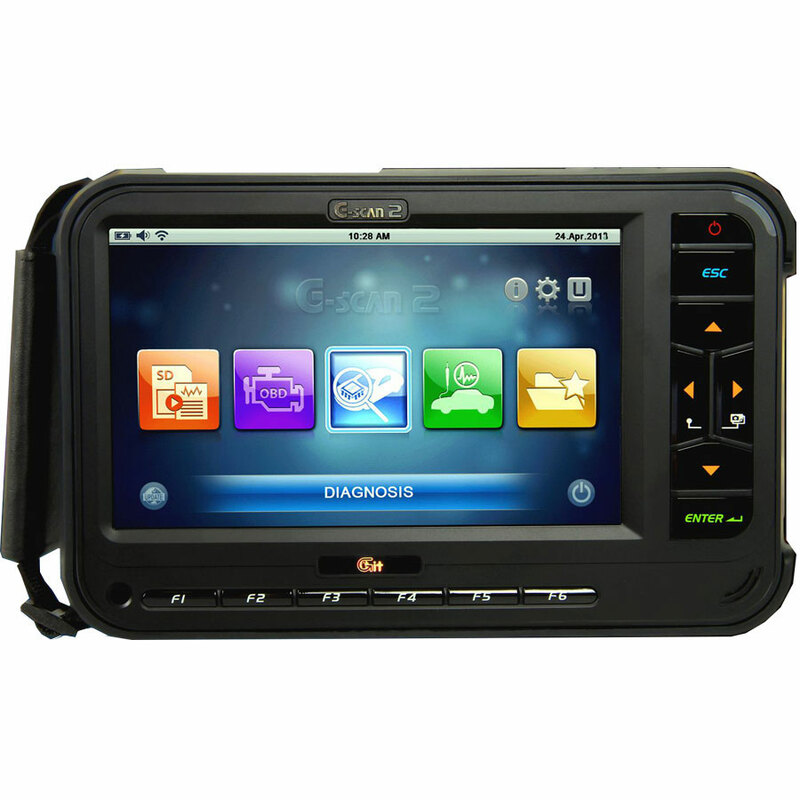 G-SCAN provides auto search function that tries to communicate with “ALL” systems in the car automatically. It reports back with the available system list and, the number of detected DTCs of each system. 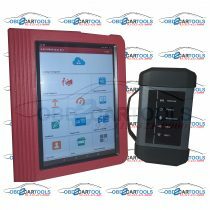 Complete OEM software package is included. Select Hyundai or Kia from the menu, then the OEM software is loaded. Enjoy the complete function and performance of OEM tool for Korea’s leading brands. 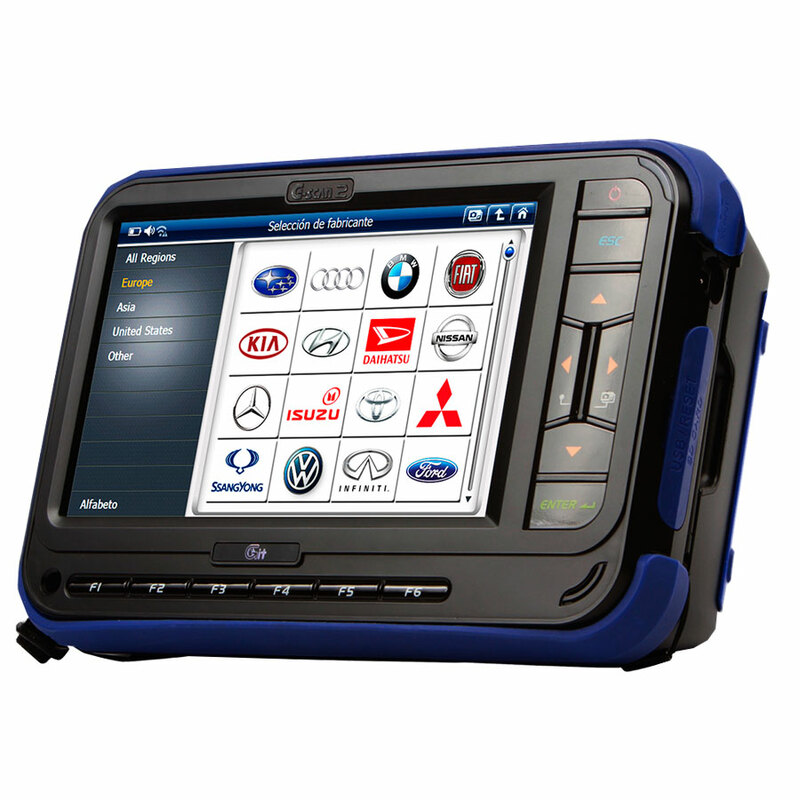 G-Scan is designed to meet the market demand for a “quick boot up” tool. A lot of expensive part had to be used for this outstanding feature, however it is fairly rewarded by quick booting speed despite its Windows CE operating system. G-Scan system initiates in just “5.4 seconds” after pressing the POWER button which is no slower than the old “embedded type” products, and many times faster than the other Windows based ones. Good sales people know how important point this is for the workshops. Don’t waste your time just for waiting for your tool to turn on. Utilizing Wireless LAN (WiFi), G-SCAN provides high-speed data transfer to PC that enables reliable and fast real-time PC interface. Just like GDS, the Hyundai and Kia OEM, it provides greater user experience by switching to a PC based diagnostic workstation. 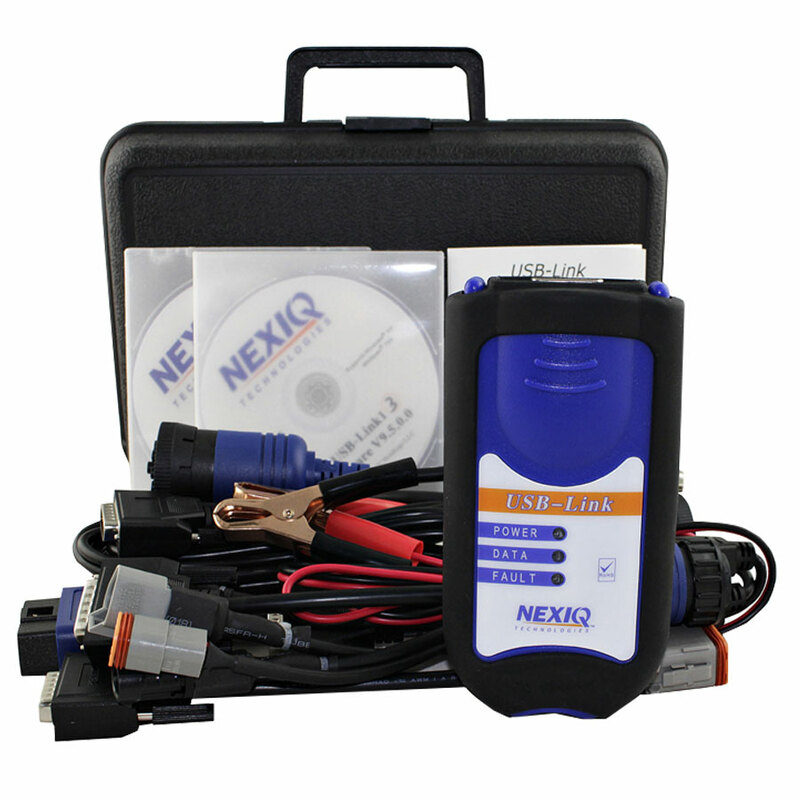 Diagnostic data can be recorded on the road test while the car is running in the real driving condition. And recorded data (Flight record) can be replayed both on G-Scan or the larger PC screen. 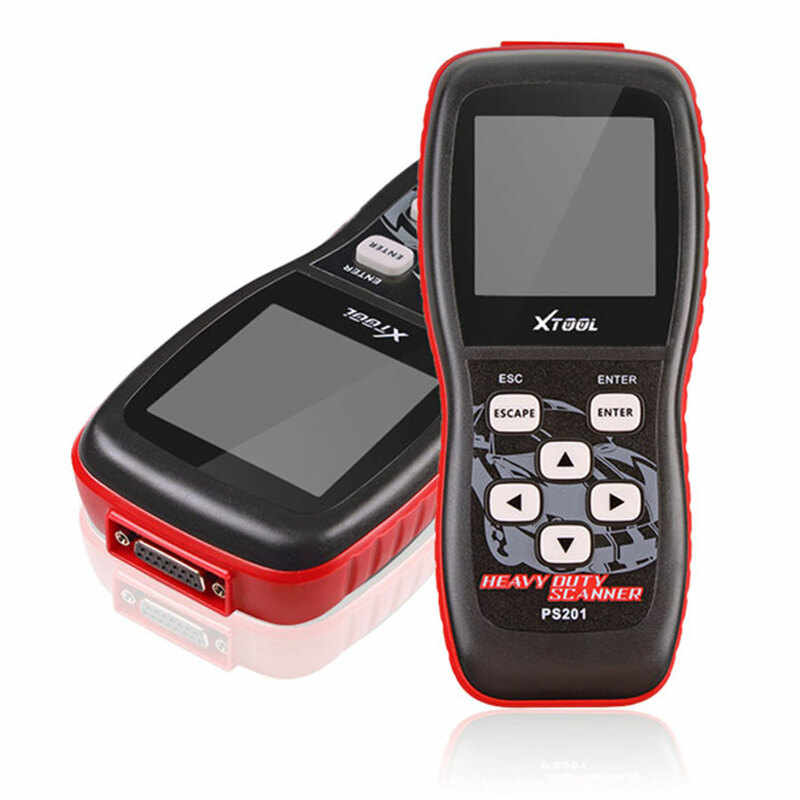 Mercy of intuitive color LCD with touch screen – it provides totally different customer experience and satisfaction. It is so easy and simple to use, and it eliminates a lot of your time and efforts spent for the training of the customers. Touch the “PEN” button in top-right, the current screen play is captured immediately, and you can put your own handwritten memos and drawings. The captured image and the memo is saved in the memory for your retrieval or transfer to your PC. Thanks to screen control flexibility of Windows system and its 480 pixels wide screen, the full description of DTC codes and Data parameter names are supported with G-SCAN. Many of field failures are found caused by the defective cable and connector, or the problems on the vehicle side. 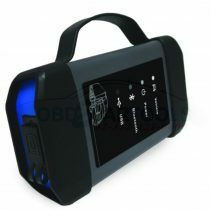 It gives huge impact on sales by causing complaints of the customers and negative influences by the unsatisfied users. 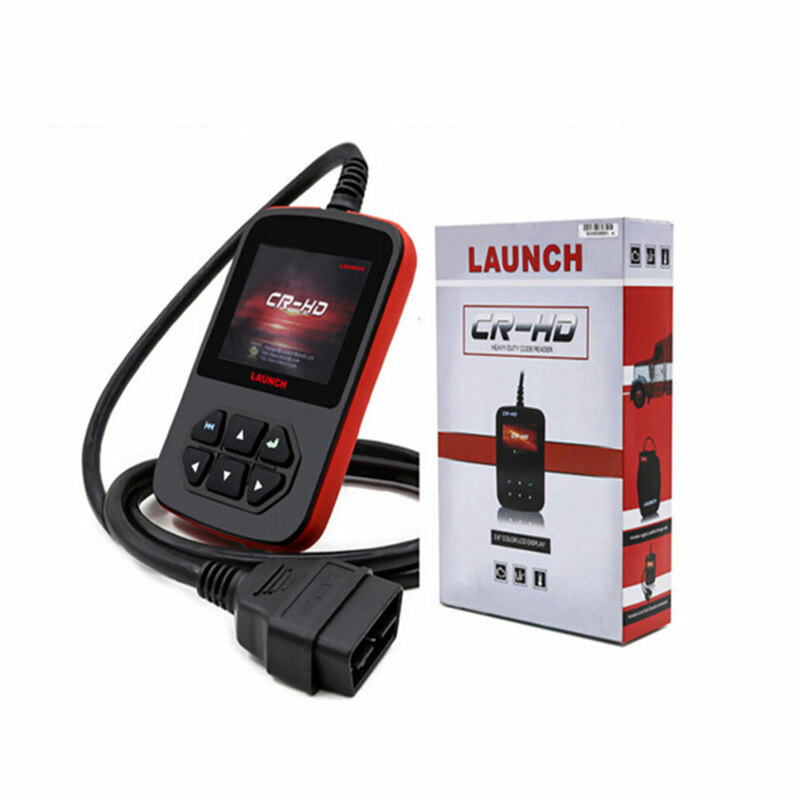 G-SCAN provides Self-Test function that helps the customer determine whether the communication problem is caused by the base unit’s internal hardware / software reasons or by the external factors. It helps you keep focused on sales, not on taking care of grumbling customers.